Designed to handle both water and oil based paints in medium pressure applications. The Nylon 11 tube will handle ketone solvents, lacquers, thinners and paints with high aromatics, as well as many chemicals. Very fl exible for ease of handling. 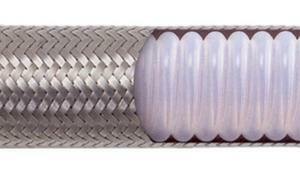 Cross-link chemical hose solves most chemical handling problems. 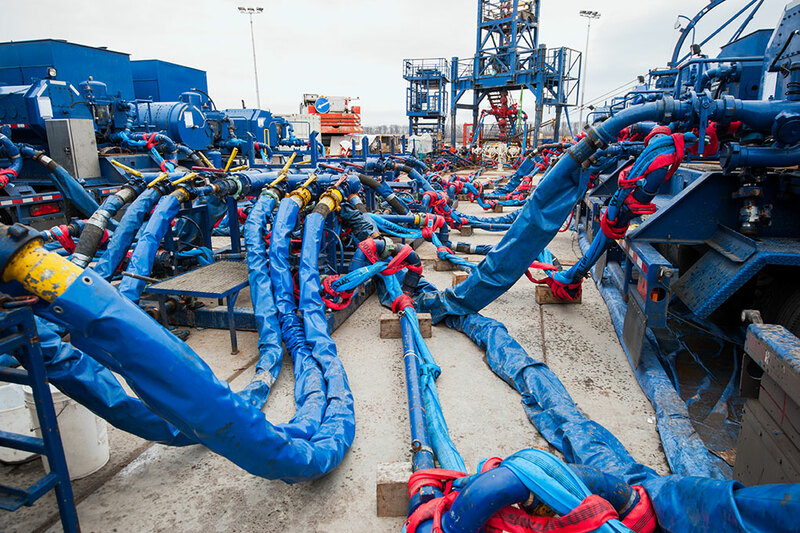 The tube compound is resistant to 90% of chemicals, solvents, and petroleum products used in industry. The heavy wall resists kinking and crushing for extra safety. Refer to the chemical guide to determine compatibility with chemicals and applications.